Only ten years ago, most people believed that Female Genital Mutilation only existed in Africa. We were no exception. 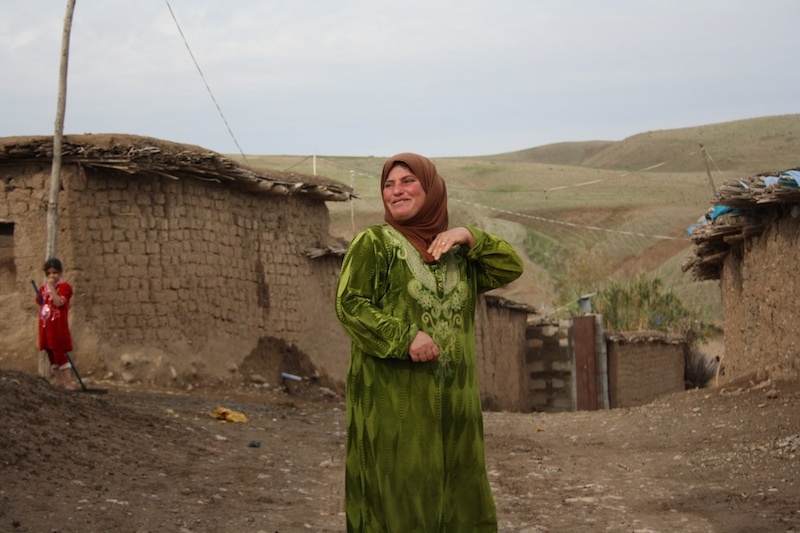 WADI had been active as an international development organization in Iraqi Kurdistan since 1992. Our Mobile Teams visited villages in remote regions and worked with the villagers on the most urgent issues: school buildings, water, electricity. The situation of women was one of the main focuses. Wadi offered literacy and sewing classes. In discussions with women, the mobile teams tackled health issues and questions of partnership and sexuality. In one such discussion in 2004, the village women brought up medical problems related to FGM. It was a shock for the team. They, mostly women coming from the provincial capital of Suleymania, had not known the practice existed in Iraq. A pilot study gave evidence that 907 out of 1544 questioned women were victims of FGM. Following this discovery, WADI’s staff initiated the first campaign against FGM in the country. In 2010, WADI published a study on FGM in the Kurdish region of Iraq, which found that 72 precent of women and girls were circumcised. Two years later, a similar study was conducted in the province of Kirkuk with findings of 38 percent FGM prevalence giving evidence to the assumption that FGM was not only practiced by the Kurdish population but also existed in central Iraq. In February 2006, WADI organized the first Iraqi conference against FGM in Arbil, which was successful in attracting the interest of the Kurdish Regional Government (KRG). WADI’s campaign „STOP FGM in Kurdistan“ succeeded in pushing for a law against domestic violence also banning FGM which was passed in June 2011. If FGM had existed in Iraq without any expert, any international NGO and no UN official knowing about it, it could be very possible that this was true for other Middle Eastern countries as well, we concluded. Thus, we started collecting data. In January 2012, WADI and Hivos organized a conference on FGM in the Middle East in the Lebanese capital Beirut. It was the first of its kind. Experts and activists from Iraq, Yemen, Indonesia and Egypt took part setting the foundation for a region-wide network to fight FGM in the Middle East. In 2013, WADI launched the campaign “Stop FGM Middle East” modeled after the successful “STOP FGM in Kurdistan” campaign.